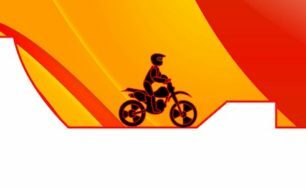 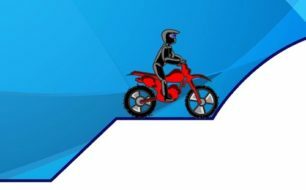 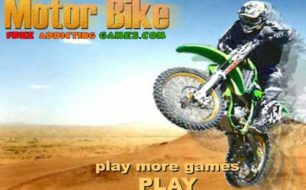 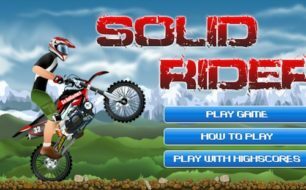 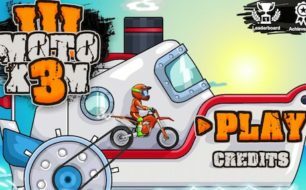 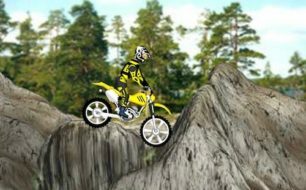 Welcome to the page of Dirt Bike Games. 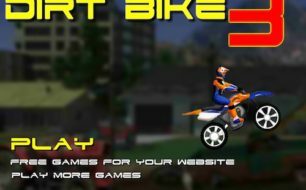 This archive page includes only Dirt Bike series of games. 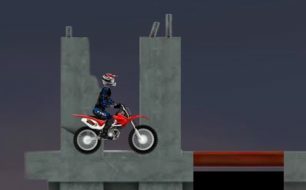 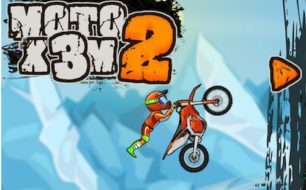 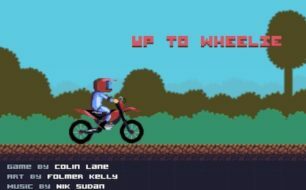 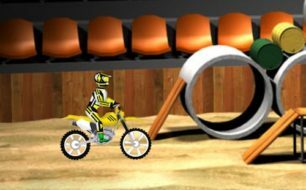 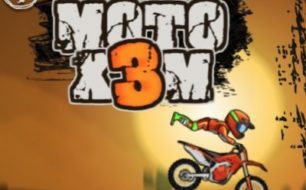 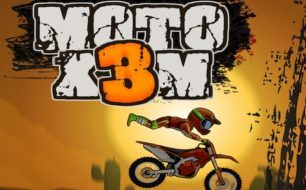 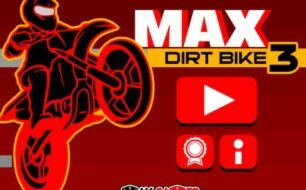 You can play All the version of the dirt bikes, like Max Dirt Bike, Dirt Bike, Extreme Dirt, etc.. 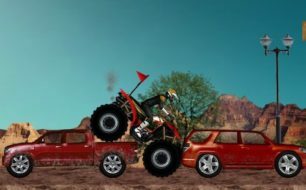 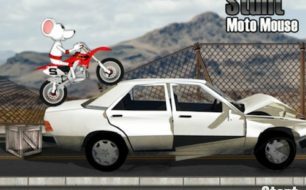 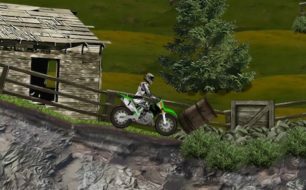 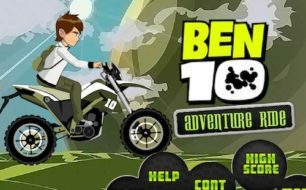 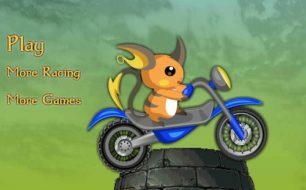 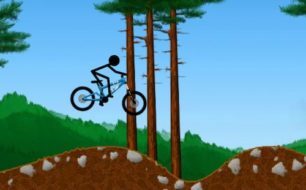 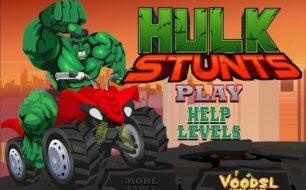 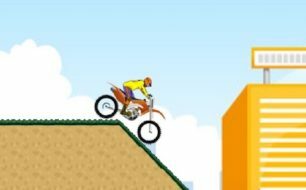 These games are not bike racing games, but stunt only. 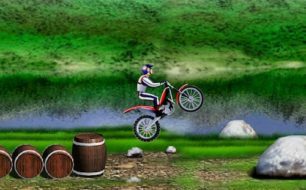 So you will be doing stunts to reach a destination point. 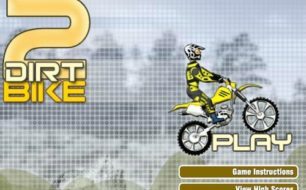 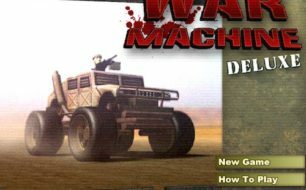 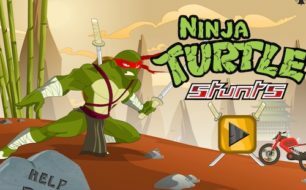 Usually, you are required to control these games with the arrow or AWSD keys, but make sure you read description within game page or see the instruction on game screen.